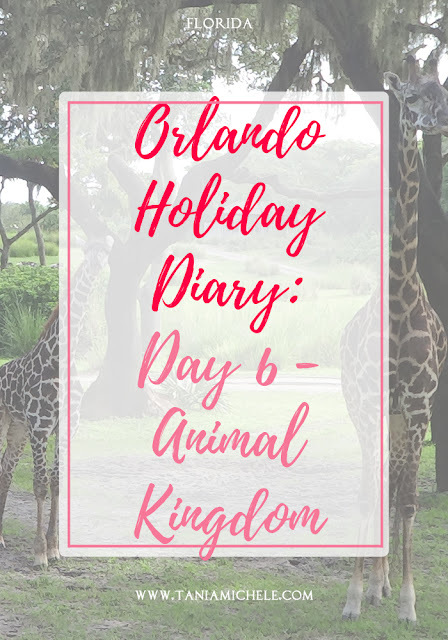 Tania Michele: Orlando Holiday Diary: Day 6 - Animal Kingdom & Cirque Du Soleil! 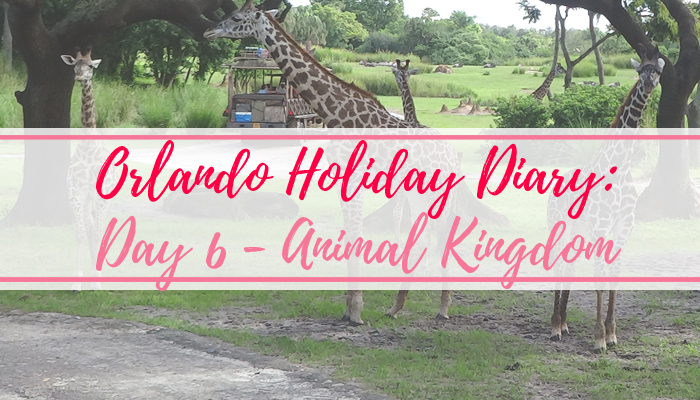 Orlando Holiday Diary: Day 6 - Animal Kingdom & Cirque Du Soleil! We knew today would be our last day out for a while due to Hurricane Irma arriving the following day - so we went to Animal Kingdom to have a good day and keep our minds off the hurricane foe a few hours. Due to Irma's impending arrival, the park was really empty all day and most of the rides were walk-ons. We got to see some beautiful animals on the safari, and got to browse around the new Pandora area, the Valley of Mo'ara. We had fastpasses for the Na'vi River Journey, but for love nor money, we still couldn't get on Flight of Passage - the que was about four hours within the first 10 minutes of the park being open. We ate at Pizzafari - which was delicious. After this, we watched the Nemo musical stage show, before calling it a day and leaving the park. We attempted to get a McDonald's on the way home, but everywhere seemed to be shutting at about 2pm, so we ended up snaking at the villa! It wasn't until about 4pm I remembered we had tickets for Cirque Du Soleil's show 'La Nouba', in Disney Springs at 6pm. Thnakfully the show was still on and we went out the wind to see it. I'm so glad we went out, as it was incredible. I've got the soundtrack and DVD of the show in my possesion, and I love it! I'd love to go when it was empty! I lived animal kingdom, had some great rides. I split my dress on primevil whirl though haha.